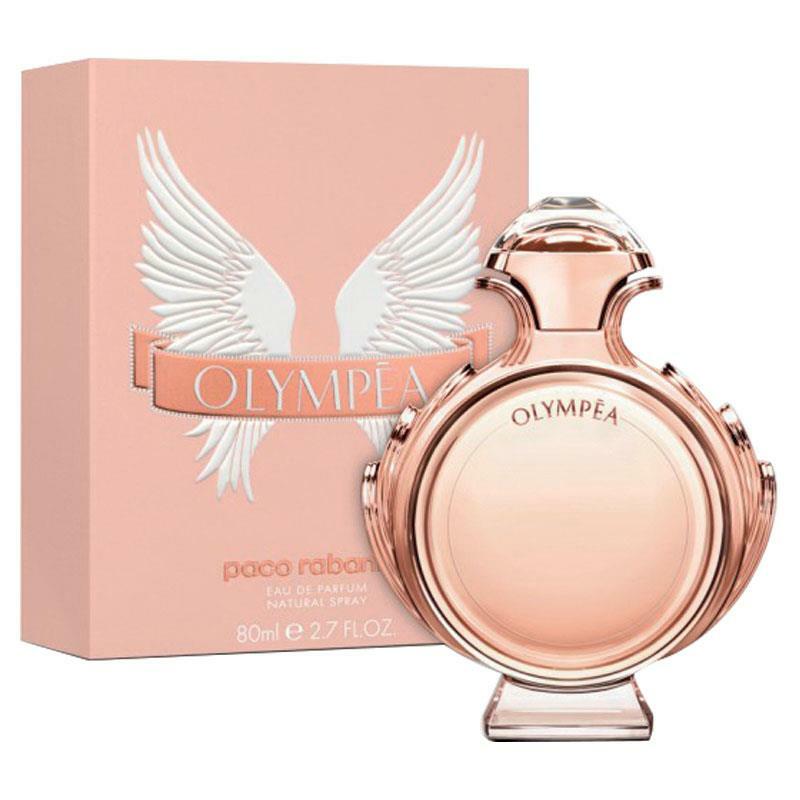 Olympea [Released 2015] By Paco Rabanne for Women. 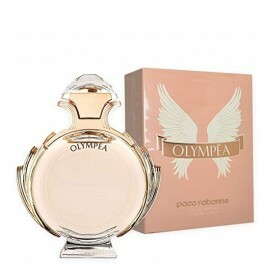 Paco Rabanne launches a new feminine fragrance in August 2015 under the mythical name of Olympéa. Olympéa represents the equivalent of the masculine edition Invictus from 2013, inspired by the athletic spirit, competition and victory. The concept is based on the idea of a modern Greek goddess and evokes strength, dynamism and conquests. The perfume is developed by Loc Dong and Anne Flipo. Its both salty and floral compositions is characterized as fresh oriental, opening with sparkling green mandarin, aquatic notes of water jasmine and fiery ginger lily, with salted vanilla in the heart. The base notes are sandalwood, cashmere and ambergris.